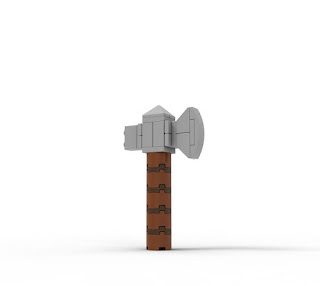 Savvy Spending: FREE LEGO mini build on 4/18- Kids can make Thor's Stormbreaker! FREE LEGO mini build on 4/18- Kids can make Thor's Stormbreaker! You can register your kiddos for the next Free LEGO Monthly Mini Model Build on April 18th where kiddos ages 6 – 14 can build and keep Thor’s Stormbreaker! You can no longer register online. You’ll need to visit your local store to register and sign ups are limited.